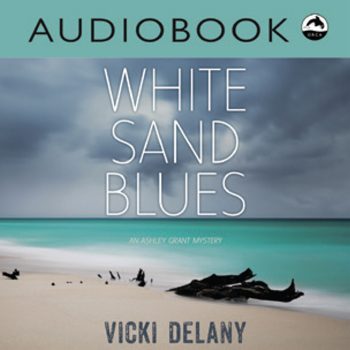 "Campbell tells a full force mystery novel in a rapid read package...Her style is plot forward, fuelled by feel-real, snappy dialogue that reveals the sense of place right down to the street corner. 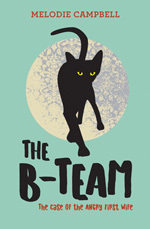 The B-Team...[is] delivered with intensity and laughter." 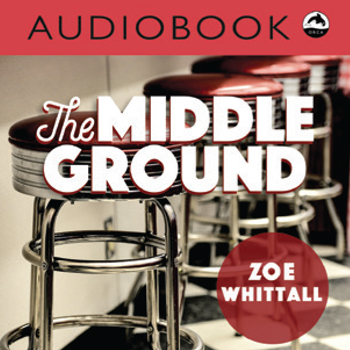 Whether you're in the car, on the bus, going for a walk or lounging on the couch, you can now listen to these engaging stories anywhere. 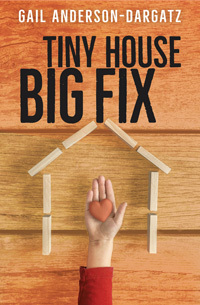 Booklist says of Tiny House, Big Fix, "Anderson-Dargatz imbues her warm story with lots of relatable details of love and family, and she tailors the novel, with its clear and direct plotline, perfectly for readers looking to improve their literacy or simply enjoy a complete tale in one quick sitting." 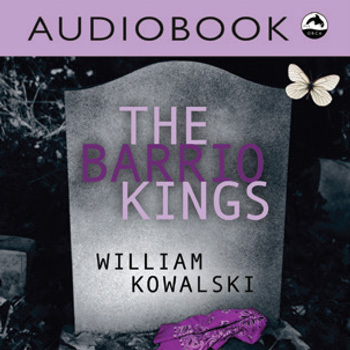 BC Booklook says, "While From Scratch is written using simple language, the story is strong and the characters are believable. 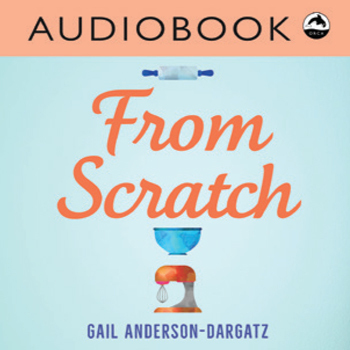 Readers will immediately find themselves on Team Eva, and, alongside her, will learn just what it takes to start one's own business...From Scratch is a quick and touching story of pride and perseverance, as well as a novel that offers a lot of practical information. Readers struggling with English as their second language will be drawn easily into this story about a woman who, with a little support, reaches her true potential while realizing a life long dream." "Melodie Campbell is the Queen of the Rapid Read," says Canadian Mystery Reviews. 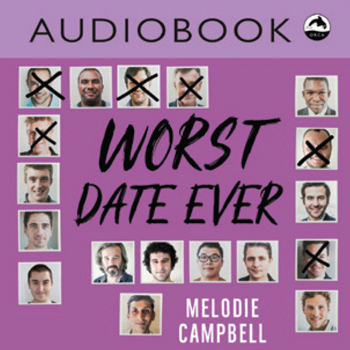 "Worst Date Ever is one of the best of this genre. Like all her novels the dialogue is the driving force. 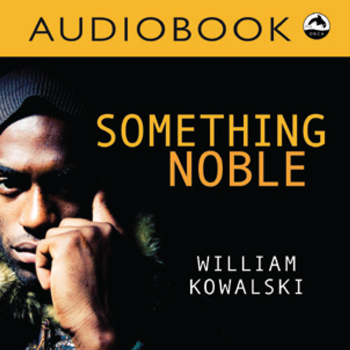 This tale is funny, but Campbell finds the sad notes, the desperate moves and the gentle poignancy when two people realize that what they wanted was right in front of them. 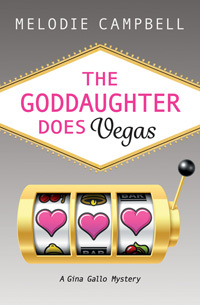 Finding a complete story like this in a novella form is rare...This rapid read is more than a good read." Booklist says of Murder Below Zero, "Max satisfyingly puts the provincial poice in their place through her competence and spirited determination...Hand to readers interested in female detectives or small-town mysteries."